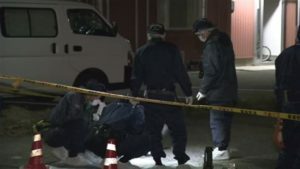 NIIGATA (TR) – Niigata Prefectural Police last week found a male corpse belonging to a man who was an acquaintance of a woman found dead earlier this month. Police had been seeking his whereabouts in connection with her death, reports Jiji Press (Aug. 18). On August 18, police found the body of the man, 36, lying face-up in a riverbed in a mountainous area of Onibushi City. According to police, the body did not exhibit any external wounds. The identification was based on physical features. The cause of death is under investigation. The man had been sought in connection with the death of Aimi Tani, 24, whose corpse was found by an off-road motorcyclist on a mountain trail in Tokamachi City on the afternoon of August 11. In addition to receiving several stab wounds, including that from a knife found plunged in the back, she had also been bound with a rope, police said. Tani was last seen leaving her residence in Chuo Ward, Niigata City on the morning of August 1. That same day, a person believed to be her was observed in security camera footage with the man in Niigata City. On August 4, Tani’s father lodged a missing persons report with police. The following day, her mobile phone was traced to Tokamachi. At some point earlier this month, the man attempted suicide. He was discharged from the hospital after receiving treatment. His whereabouts had been unknown since August 6, police said. 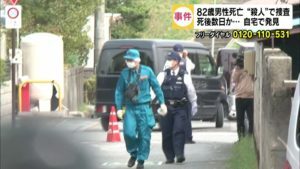 Nine days later, police found his vehicle in Onibushi about 400 meters away from where they would later find his body. A note found in the vehicle, believed to have been addressed to Tani, hinted at suicide. “It was great to get to know you,” it read, police said. 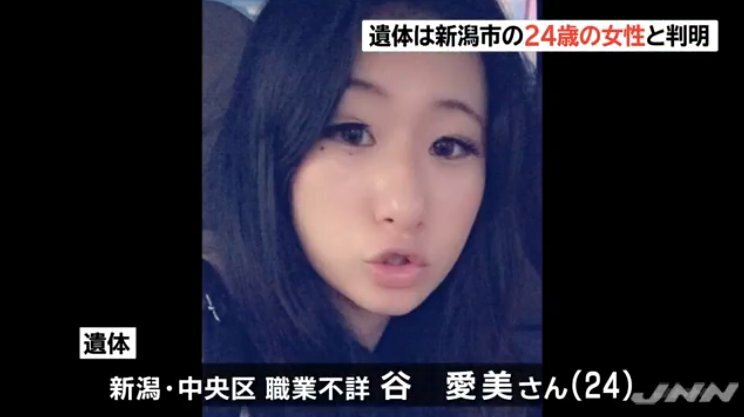 Three days later, a vehicle belonging to Tani was found at a shopping center in Niigata City, which is located about 100 kilometers from Tokamachi. In addition to murder, police are treating the case as abandoning a corpse.